Every home has a unique story and the Smith Group would be honored to tell yours. We understand luxury real estate in Orange County and have the numbers to prove it. Our primary objective is to partner with you and achieve the highest net proceeds as quickly as possible. We hope you’re asking, “Why the Smith Group?”. Here’s a relevant answer. We have earned over half a billion in sales since 2011. With volumes totaling $220 Million in 2014, $245 Million in 2013, and $197 Million in 2012. We are the #1 Team in Orange County for Coldwell Banker and have been since 2009. We sell a coastal property every 55 hours. Our team outperforms the individual as we strive with expertise for the best results. We exceed the competition and achieve the most for you, our future client. And we deliver groundbreaking marketing that demands more than market mediocrity. Welcome to our online home, please take a scroll. Relationships are about connecting, and I invite you to sign up with your email to receive weekly updates. I’d like to introduce our unique selling proposal and my talented team. 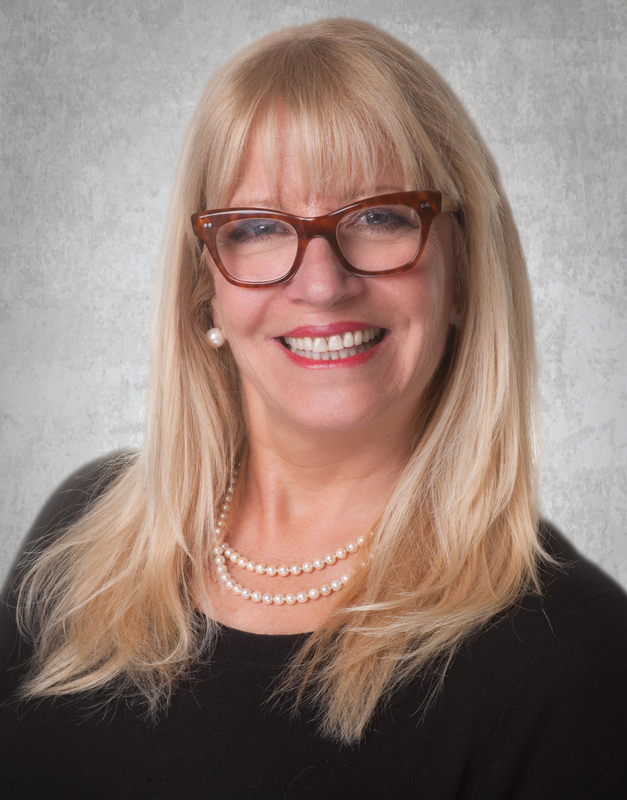 With over 20 years experience in real estate sales Cristi’s clients appreciate her expertise. She is consistently a top producer and the Smith Team is the #1 Sales team from the OC to the Desert for Coldwell Banker Previews International and has been for the last 5 years. Cristi’s business and sales background make her a stickler for detail. She is analytical and thorough, does not miss a beat and delivers her service with absolute confidence and precision. Selling or buying real estate is a very exciting and stressful time for all. Cristi Cares and is always there to help. Her clients never feel alone and in fact often feel as though they are her only client. Not everyone is an expert in his or her marketplace. Cristi has unparalleled knowledge of her market areas and surrounding areas which all contribute to her sales of approximately $40 million per year for the last 3 years . Easier and more accurate than Zillow, Trulia & Redfin, our revolutionary app puts the power of the MLS at your fingertips. Homestack has graciously provided me with an app that allows iPhone and android users to search the ACTUAL MLS that updates every 30 seconds for all listings . It provides my clients with up to the minute accurate information on listings, open houses, etc. Click the 3 bars on the top left to set up your personalized search. Call me if you need help. So much better than Zillow – all information is accurate. How do we stand as one of the top teams in the Nation? The Smith Group collaborates to tell your story in a more innovate way than any other brokerage in California. With 16 dedicated professionals we have a combined 150 years of transactional experience. Each person has a specific and vital role to play in selling your home. In 2013 we successfully told the story of 140 homes, averaging our clients 11% more than the market in Orange County. Our customized marketing plan is specific to the personality of your home. It’s our strategy for your success. Please join the Smith Group and explore all our coastal listings and areas where our presence is known and appreciated. Enjoy your tour!